After being gone for 300 million years, the Pokemon Genesect reappears in the world! 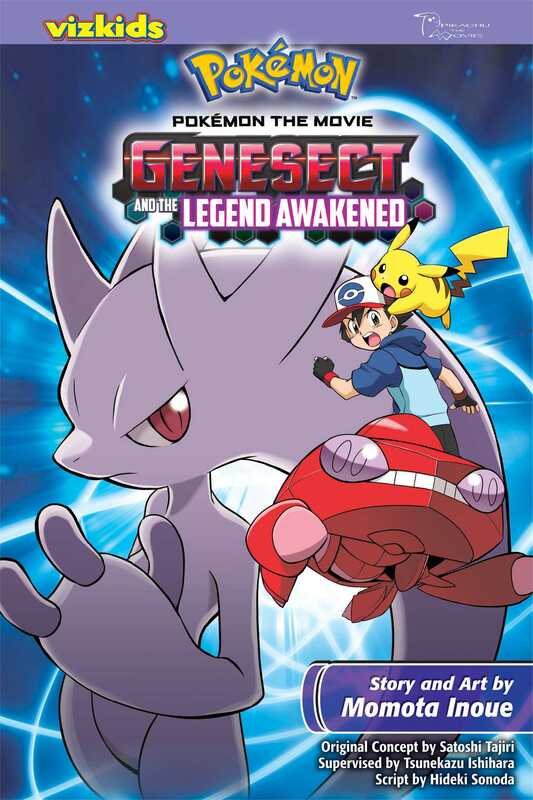 When a group of Gensect try to take over the home of other Pokmon, Mewtwo engages them in a fierce battle. WIll Super Speed be enough to win this fight?